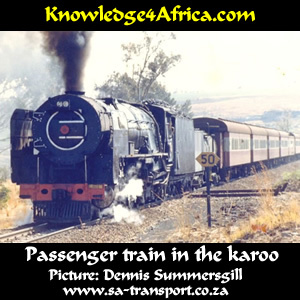 There are TWO worksheets on Fhazel Johennesse's "The Night Train", ranging in difficulty. Choose which one you wish to work on. Easier questions to cut your teeth on!